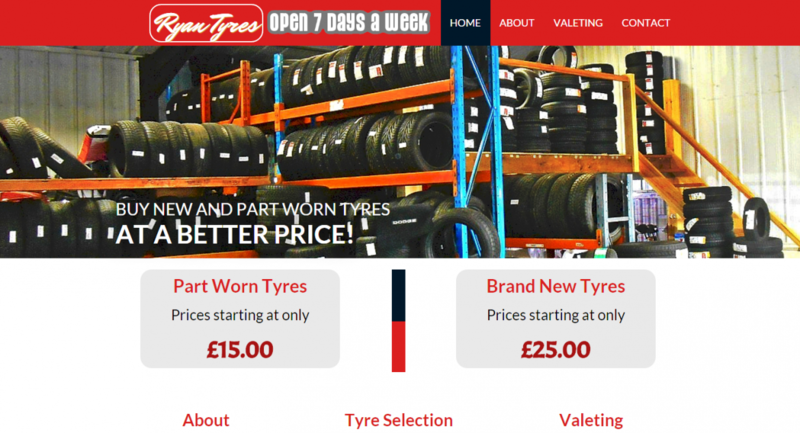 Ryan Tyres is a local business selling new and part worn tyres at fantastic prices. 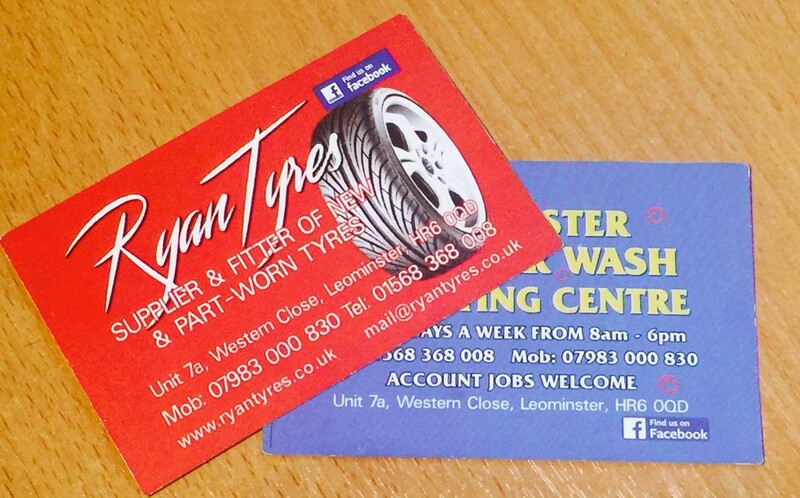 The guys also run a Hand Car Wash and Valeting Centre. They required a website and business cards to match.